Grids are an emerging computational infrastructure that enables resource sharing and coordinated problem solving across dynamic, distributed collaborations that have come to be known as virtual organizations. Unlike the web, which primarily focuses on the sharing of information, the Grid provides a range of fundamental mechanisms for sharing diverse types of resource, such as computers, storage, data, software, and scientific instruments. In this talk, I will introduce the Grid concept and illustrate it with application examples from a range of scientific disciplines. 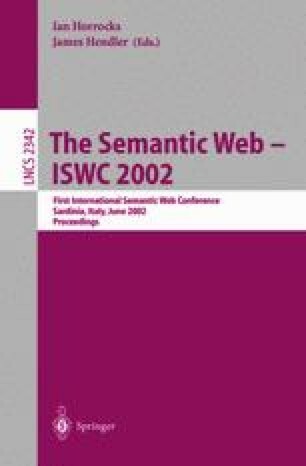 It is likely that technology that is being developed for the Semantic Web will have important roles to play in Grid Services; I will explore some of these potential areas of Semantic Web technologies, identifying those that I think offer the most potential.